People with connections to Canada's nascent legal cannabis industry express concern about the prospect of a lifetime travel ban from the U.S. after a senior border official says investors and workers tied to marijuana companies could face tough questions even after the drug is legalized here. People with connections to Canada's nascent legal cannabis industry say they're increasingly concerned about the prospect of a lifetime travel ban from the United States. On Thursday, a senior U.S. border official told the American online publication Politico that Canadians who invest in cannabis companies or work in the industry could be turned away at the border, even after recreational marijuana becomes legal in Canada next month. "We don't recognize that as a legal business," said Todd Owen of U.S. Customs and Border Protection (CBP). Cannabis is considered a banned substance at the federal level even though numerous states have legalized it. While the interview generated headlines on both sides of the border, people in the industry say the threat of a travel ban has existed for years. 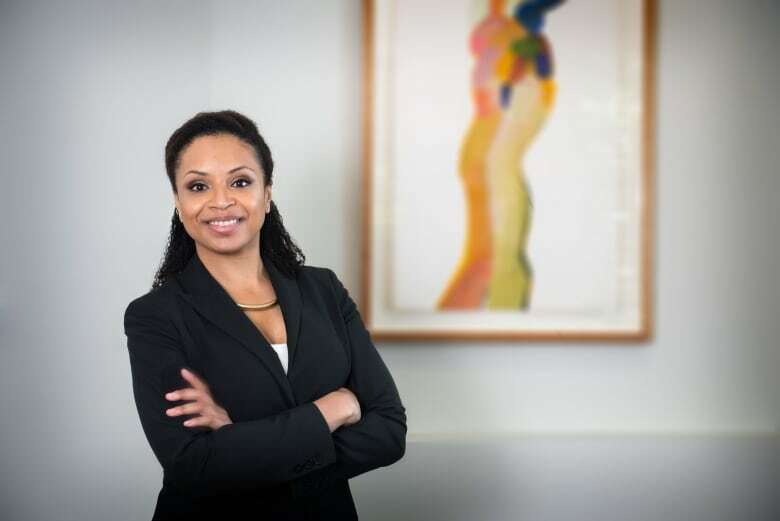 "It is a calculated risk," said Annamaria Enenajor, a criminal defence lawyer and the campaign director for Cannabis Amnesty. Enenajor said pot users and people connected to the industry are considered "inadmissible aliens" under U.S. law. She agreed they can be lawfully turned away at the border and banned for life. "They have to not be surprised if that becomes the result of their actions," Enenajor said on CBC's Metro Morning. She has not attempted to enter the United States since launching her cannabis advocacy organization. 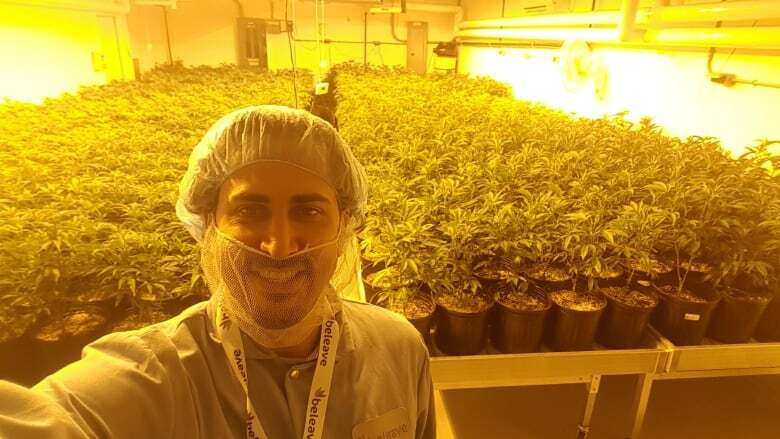 Grant McLeod, a senior vice-president of regulatory affairs at Beleave Kannibis, has been in the U.S. several times since entering the cannabis industry. His company is one of dozens of federally licensed producers. "Do I feel less confident travelling to the United States than I did yesterday? I certainly do," he said, just hours before boarding a flight to the U.S. for a personal trip on Friday afternoon. Last year, McLeod took a business trip to Michigan to examine harvesting equipment. He said he has disclosed his employment each time crossing the border, and has never been turned away. "Of course there's always going to be a concern, but the reality is, I can only tell the truth," he said. McLeod is calling on Ottawa to strike an arrangement with the U.S. government to ensure that Canadians participating in the soon-to-be-legal industry can travel freely between the two nations. In his interview with Politico, Owen added that Canadians should not expect cannabis-related questions as a matter of routine while crossing the border. "Our officers are not going to be asking everyone whether they have used marijuana, but if other questions lead there — or if there is a smell coming from the car, they might ask," he said. Despite the prospect of a lifetime ban, Enenajor and McLeod are advising people to be truthful about their pot involvement if the issue comes up while crossing the border. "I think it's incredibly dangerous for someone to [lie], especially if they are somebody who works in the industry and their affiliation with the industry is readily available online," said Enenajor. She said a person found to have lied to a border agent will face a tougher penalty than a person who uses cannabis or works in the industry and is truthful about it. "The United States may change their opinion on cannabis in the future, but they will never change their position on lying to border officials."